There is no bacon like Old Major Bacon. 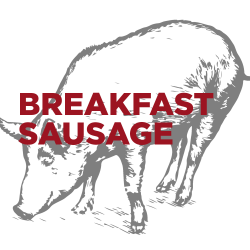 Many have said it is “the best damn bacon” and we agree (but we are biased). 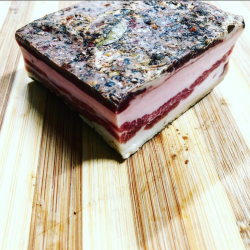 Old Major Bacon is completely different than any bacon you might buy at the store. We don’t pump our bacon full of water. In-fact, we use a dry brining method to extract water OUT of the pork. This concentrates the pork flavor prior to smoking. We pit smoke our bacon as well. That means no pellets, sawdust or other sissy smoking methods. 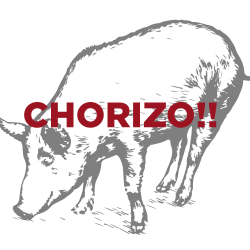 We use logs of Hickory, Cherry and Apple to give Old Major Bacon its righteous flavor. 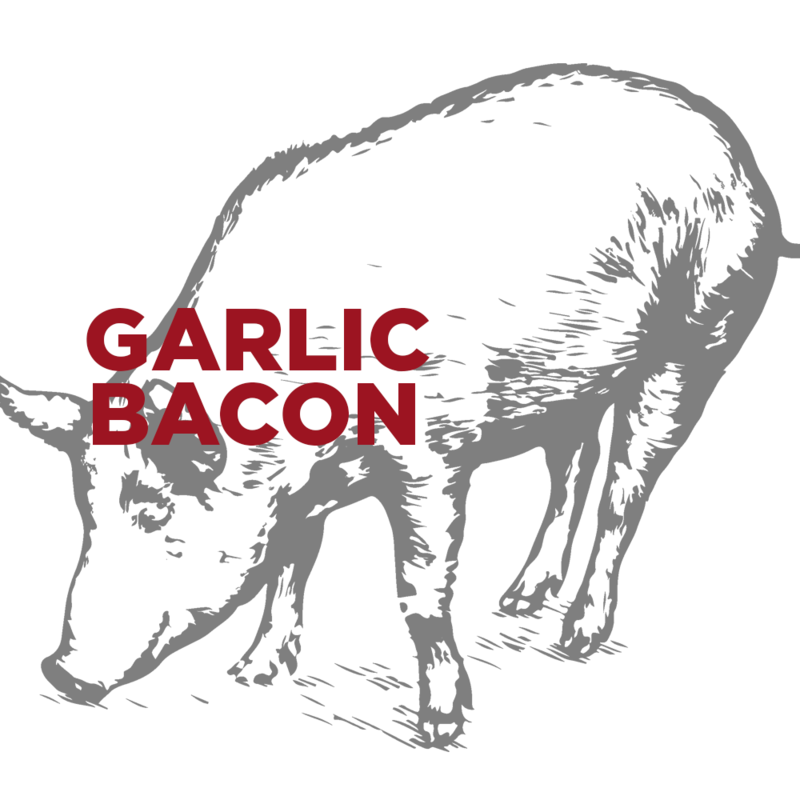 Our Garlic bacon is seasoned with fresh pressed garlic cloves. Lots of them. More than you can imagine! 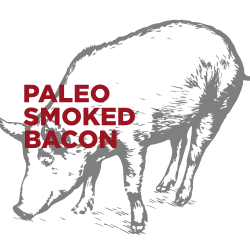 That’s what gives this bacon a righteous smoked garlic flavor. Garlic bacon is great for brekky and it will take your burgers, BLTs and other sandwiches to the next level.